Let one of our hair styling and extension professionals give you a new look and style with hair extensions from Great Lengths and HairTalk! 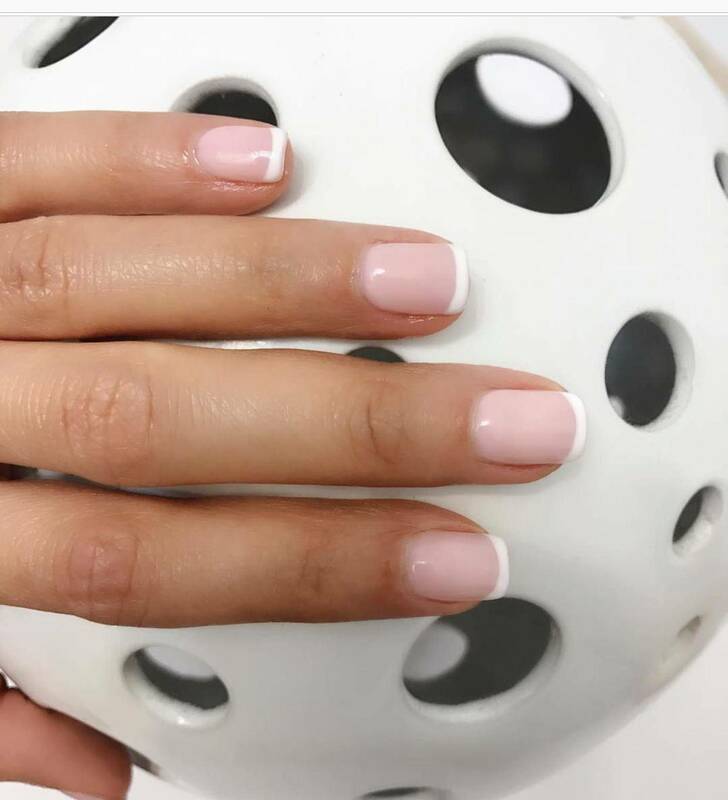 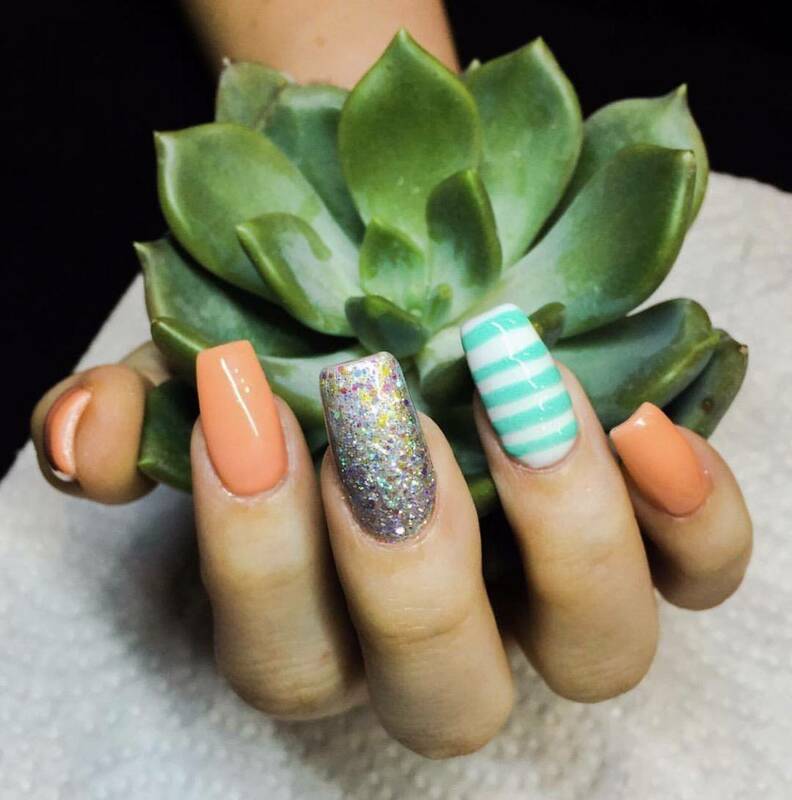 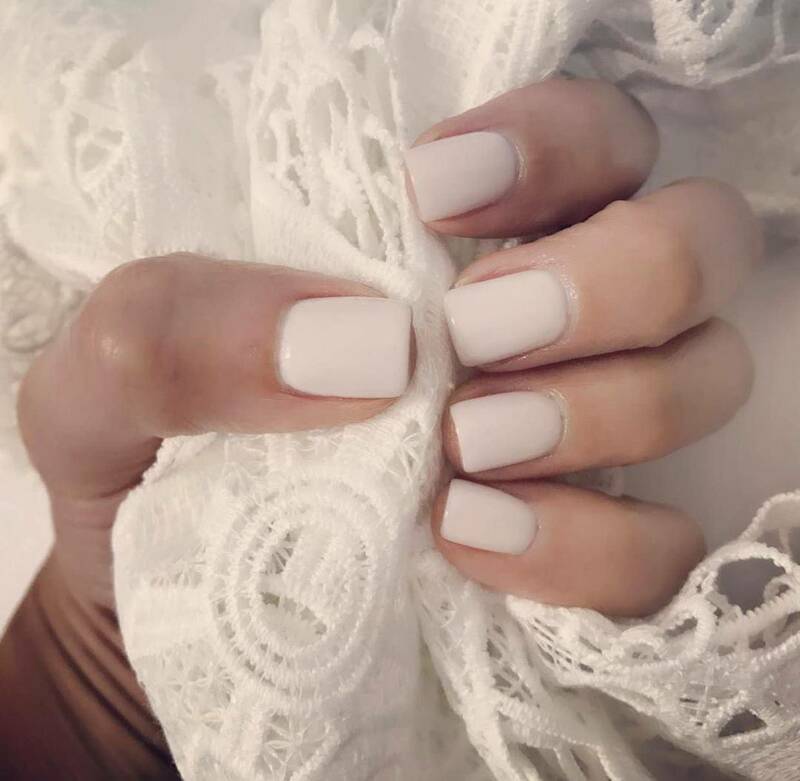 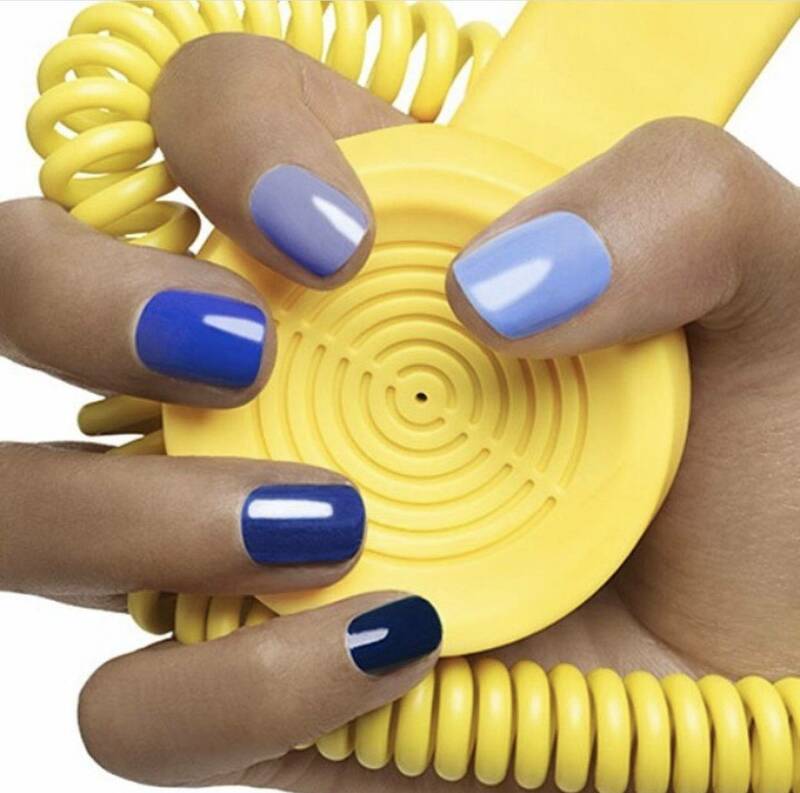 Experience the experience at Avant Garde Salon and Spa in Coral Gables as we pamper you with beauty. 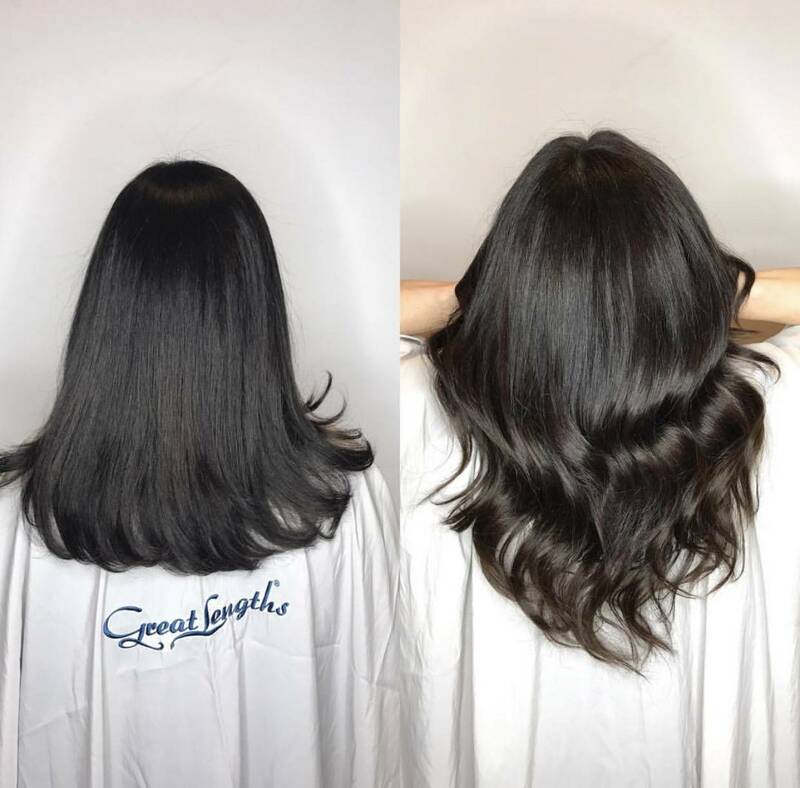 Avant Garde Salon and Spa is a Platinum Certified Great Lengths Hair Extensions and Certified HairTalk Salon specialists. 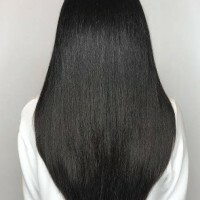 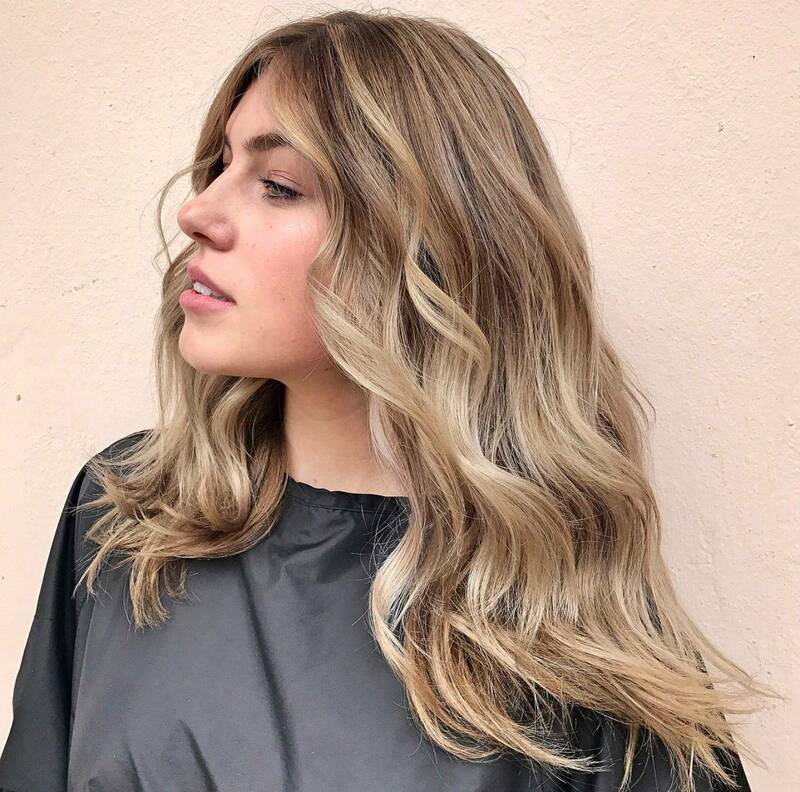 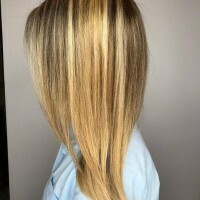 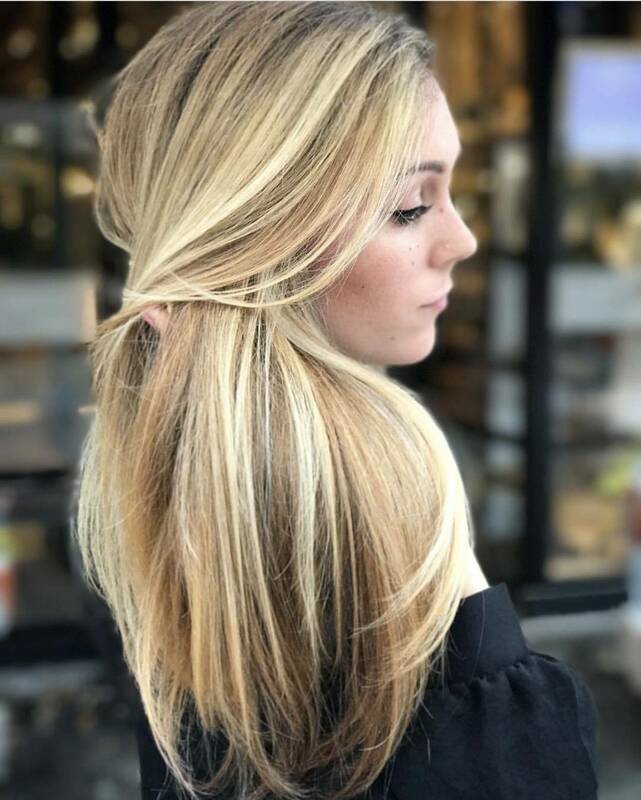 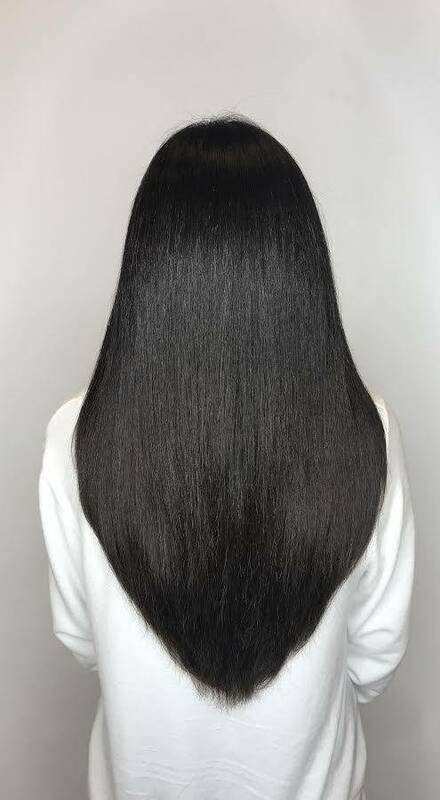 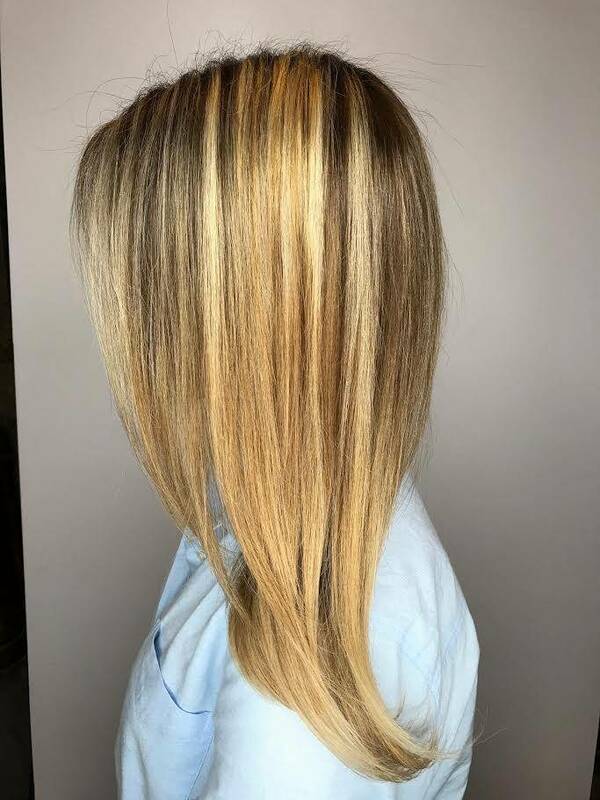 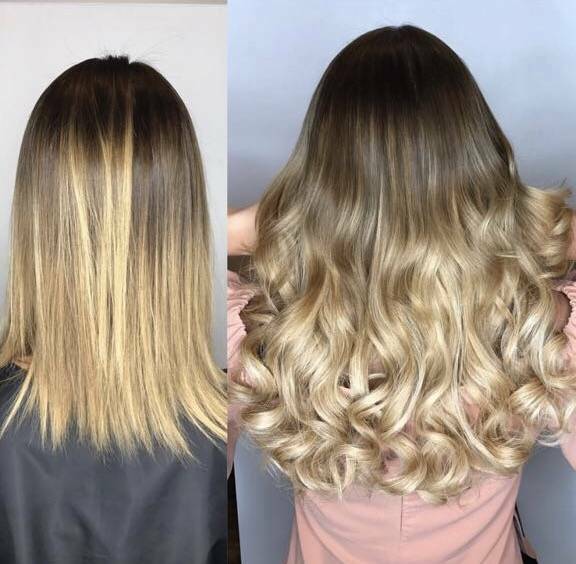 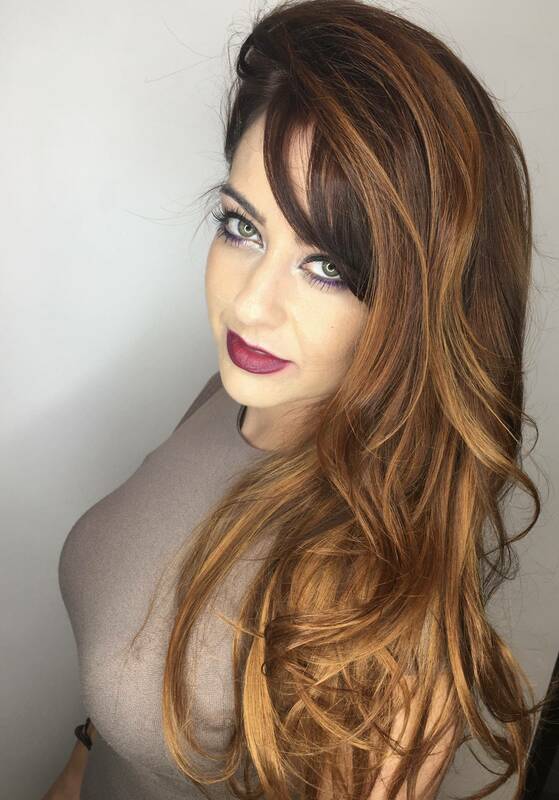 Schedule a hair extensions consultation with one of our amazing hair stylists by booking Online for Hair and Beauty Services. 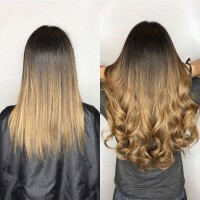 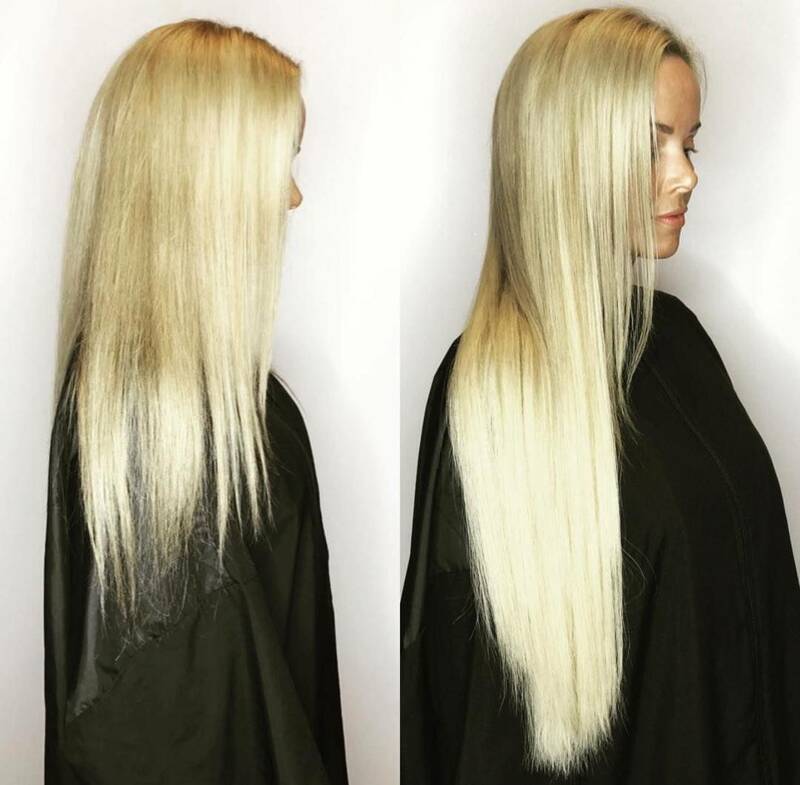 Find more details on hair extensions and book online!